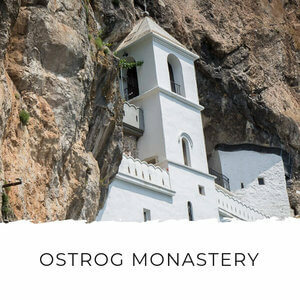 Montenegro is known for its summer sunshine and gorgeous beaches, but what’s not well-known is that Montenegro is an adventure traveller’s paradise (I wrote about it here on Culture Trip.) 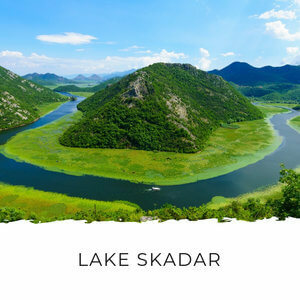 The beautiful natural scenery is a stunning backdrop for all kinds of outdoor activities, and the beautiful Mediterranean weather means you don’t have to worry about your trip being ruined by a week of rain. 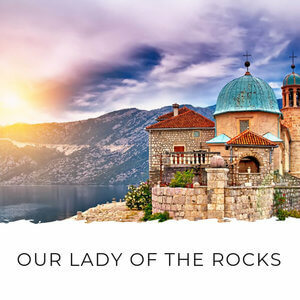 Many of my clients have booked two week holidays in Montenegro – a week of activities and adventure coupled with a week of rest and relaxation on the beaches. 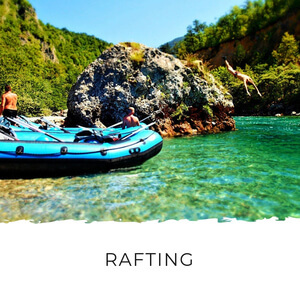 Why not spend a week canyoning, rafting and hiking and then a week swimming, sunbathing and eating all the seafood? 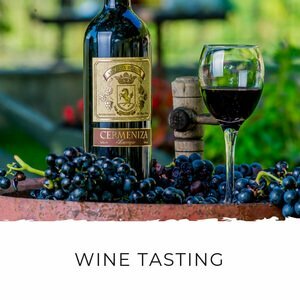 It’s the perfect combination and it’s even great for families. There are so many activities your kids can do – kayaking, hiking, white water rafting and there’s even a canyoning trip suitable for kids. Can you imagine your kids going back to school and telling all their friends about how they abseiled down a waterfall?! That would definitely go down in the ‘Coolest Holiday Ever’ hall of fame! It really is incredible that you can find all this in one place! Kids love the 'I did it!' 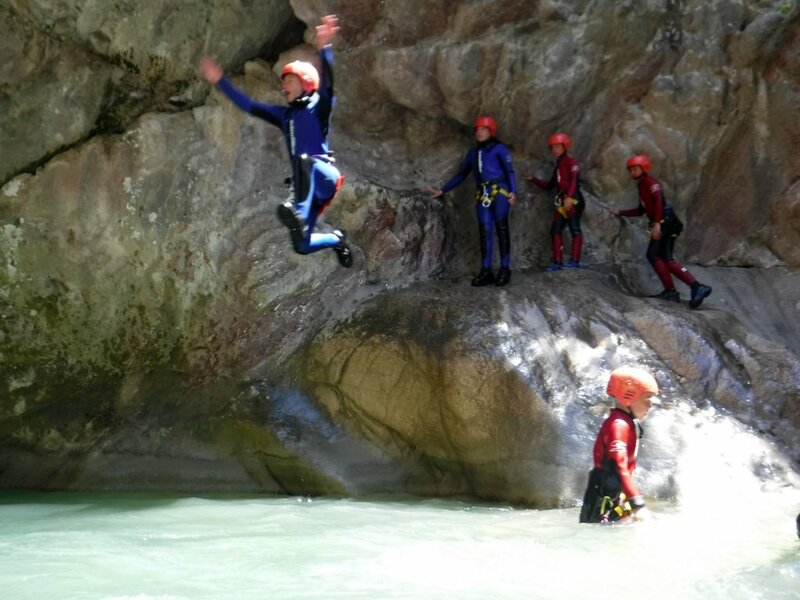 moments and confidence boost they get while canyoning in Montenegro. 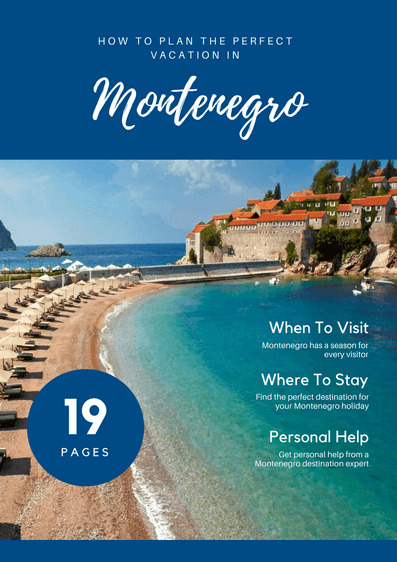 If you're looking for an ordinary, relaxing holiday in Montenegro and want some personal, expert help, see how my friends at Blue Coast Travel can help you book the perfect trip here. 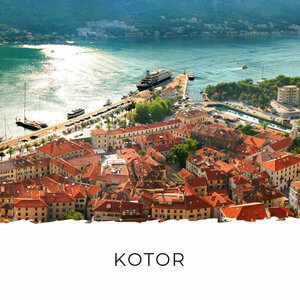 There’s a plethora of activities you can do in Montenegro. 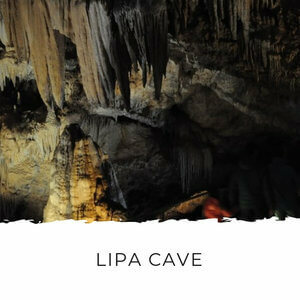 Some of the activities are available year-round and some are strictly seasonal. Some activities depend on rainfall or snow, and vary from year to year. White water rafting in the Tara Canyon – May to October, depending on river levels. Low river levels in spring mean rafting can start early, high river levels in spring mean the rapids are too dangerous. Ziplining – April to November. 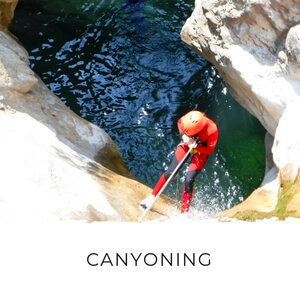 Canyoning – April to November. Kayaking – April to November. Skiing and snowboarding – December to March. Snowmobiling – December to March. Snowshoeing – December to March. 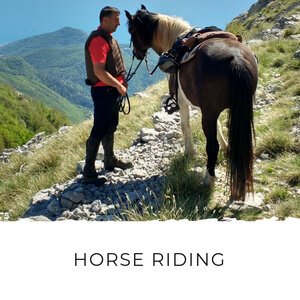 Horse riding – March to November. Mountain biking – year round. Scuba diving – April to November. Kite surfing – May to October. Stand up paddling – April to November. Dolphin watching – March to November. 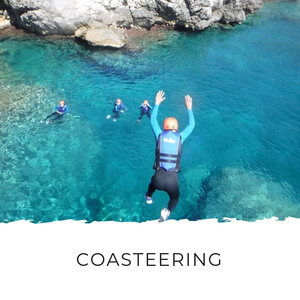 Coasteering – April to November. Enlist the help of a professional. Here are my thoughts on each. 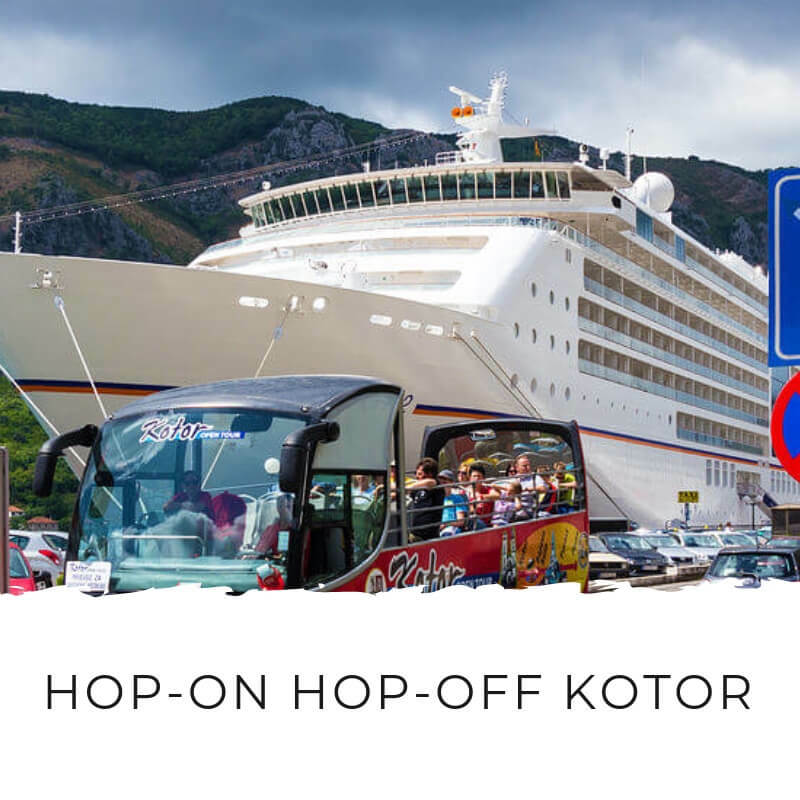 If a lazy, beach holiday isn’t your style, or if you just want to include some outdoor activities in your trip, you can browse a list of activities right here on Montenegro Pulse. 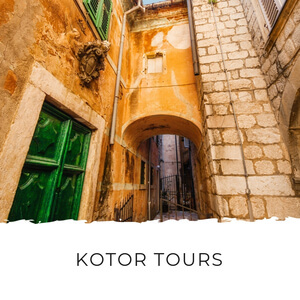 I’ll put you in touch directly with the tour operator and you can work the activities into your holiday itinerary. 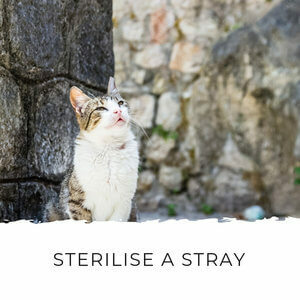 This is ideal if you just want to include a few activities into your stay here. I do have one piece of advice when planning your activities: enquire and book early. 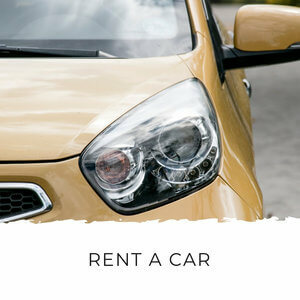 Many of the activities aren’t available every day, so enquiring and booking before you arrive gives you the best chance of doing everything you want to do. It’s much easier to tweak your itinerary before you arrive. Unfortunately, many people end up disappointed because they really wanted to do an activity, it’s not available on day they chose and they only have a couple of days of their holiday left. 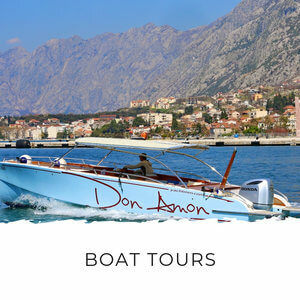 Booking a package adventure holiday is a great way to incorporate some fun and adventure into your Montenegro holiday. There are lots of activity-based packages to choose from, and you can personalise most of them. You can book packages depending on how active you want to be. Tack a three day package onto a seven day beach side holiday to get the best of both worlds. 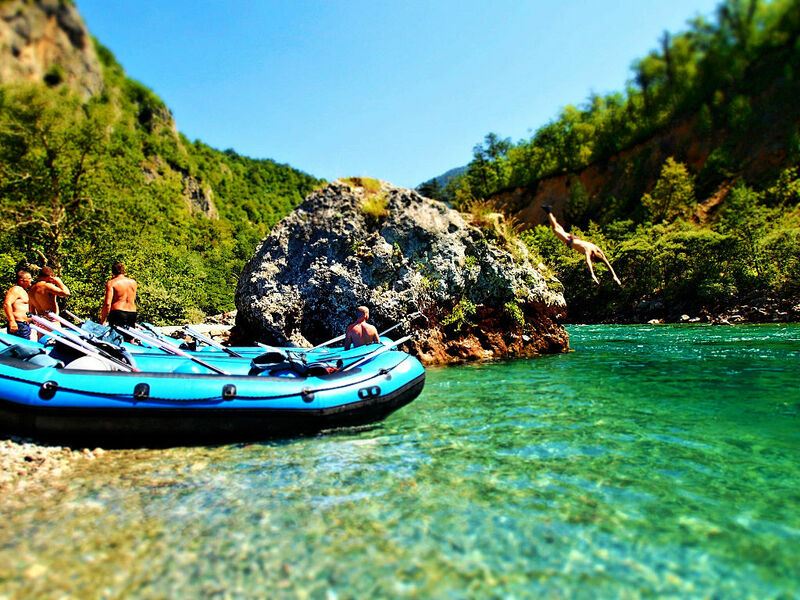 Or book a full seven day adventure holiday package to experience all Montenegro has to offer. If you want a trip based on one activity, like hiking, I recommend getting a professional, local guide to help you. You’ll need local advice on which trails are accessible and when, help finding places to stay and advice on the conditions you can expect. 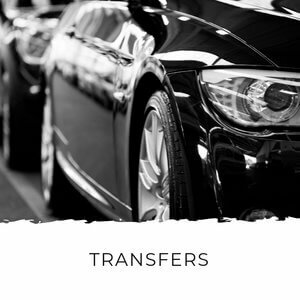 Likewise, if you’re interested in doing some activities as a couple, family or group, but you’re not sure where to start, a professional can make the process really easy. Create a bespoke itinerary based on your interests. Make sure you have the right balance of activity and rest. Make sure you have the right guide, when you need one. Advise the best places for each activity. Advise you on the best times of year for activities and local conditions as your trip approaches. 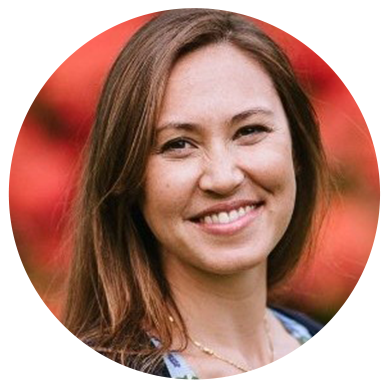 Help you make adjustments to your itinerary if needed. Basically, he can save you hours of research (did you know the average person spends 30+ hours planning a trip?!) and make sure you get the trip you’ve been dreaming of! Not only that, but getting Marko's expert advice won't cost you anything. 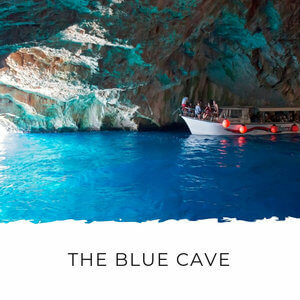 While the average price for European travel planners is €280 per day (according to Condé Nast Traveller), Marko will create a bespoke activity-based holiday itinerary for you for free. 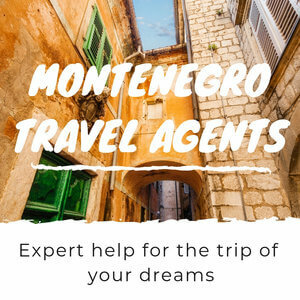 If you’d like Marko’s help to book your outdoor adventure in Montenegro, you can contact him via the form below. Just tell him about your ideal trip and he’ll help you to turn your dreams into reality.